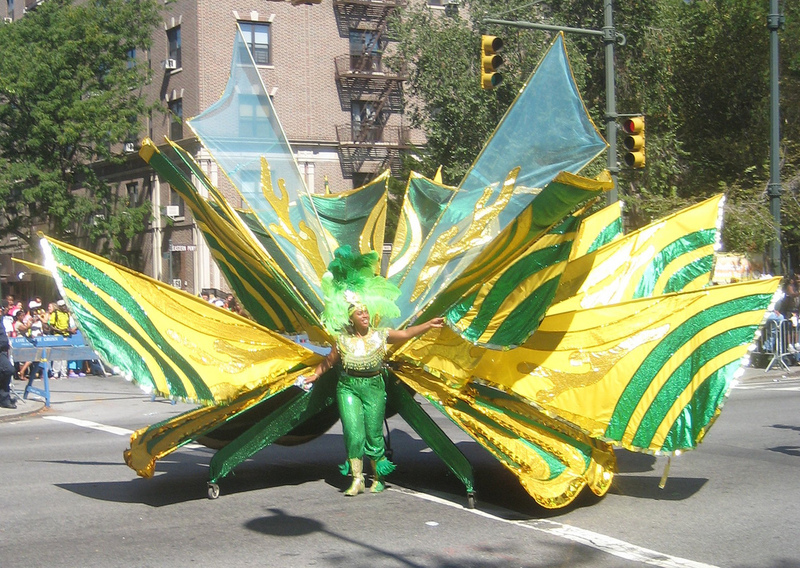 On September 5, 2016, at approximately 3:45 A.M. PDT, reports of a fatal shooting during a J’Ouvert (official start of Carnival for people of Caribbean descent) celebration in the heart of Crown Heights, Brooklyn, New York was reported by witnesses. At least five separate incidents occurred after turmoil exploded during the J’Ouvert celebration earlier this morning. According to ‘Pix11’, “At least four unrelated occurrences happened during the overnight party in Crown Heights, Brooklyn, New York. Two victims were pronounced dead on arrival at Kings County Hospital”. *3:45 A.M. PDT, 17-year-old Tyreke Borel, shot in proximity to Empire Boulevard and Flatbush Avenue, Pronounced dead at Kings County Hospital. *In an hour or less later, 22-year-old Tiarah Poyay received a gunshot wound to the face n front of 44 Empire Boulevard, she was pronounced dead at Kings County Hospital. *Minutes later, 3rd shooting at Clarkson and Rogers Avenues, resulting in a 20-year-old receiving a gunshot in the leg, he is in stable condition. *Lastly, right before 5:00 a.M. PDT, a young woman was stabbed at Empire Boulevard and Ocean Avenue, her condition is unknown. Thus far, the NYPD has five potential suspects detained.